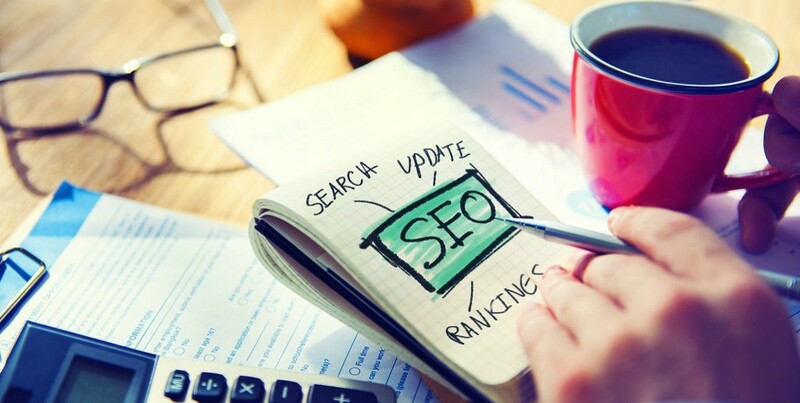 Search Engine Optimization is a marketing strategy that has become dominated in the past decade. This is basically because the internet has become the primary place customers search for goods and services. With so many people online today, businesses are finding that to survive, they should establish an online presence for themselves. However, just starting a website or blog isn’t enough for business. To gain relevancy, you should apply effective digital marketing strategies. That is where SEO steps in. 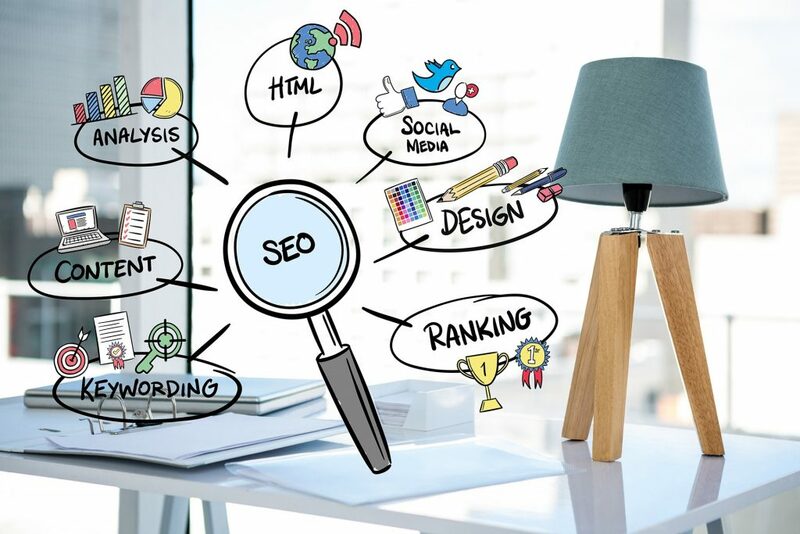 Search engine optimization includes the use of implementing popular keywords into the pages of your website. People are increasingly turning to their phones for online searches. It makes a lot of sense, as phones are smaller and much more portable for carrying around. When out in public, people want to be able to whip out their phone to perform a web search quickly. Web developers are adapting to the increased mobile usage by developing more mobile-friendly websites. 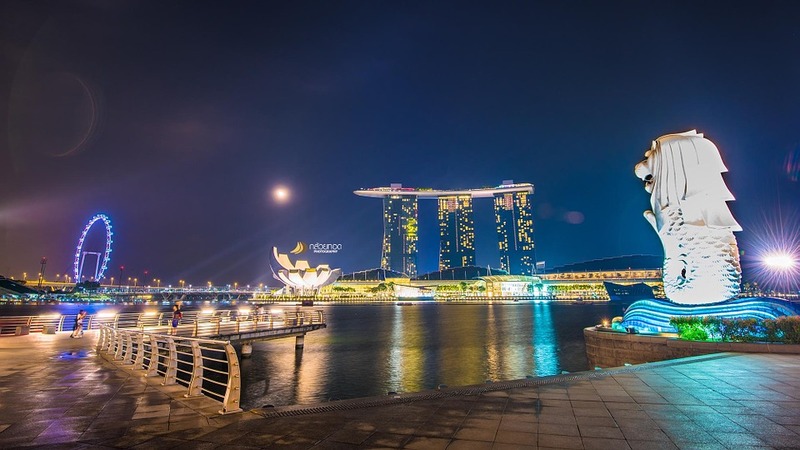 For SEO experts in Singapore, this means adjusting the SEO strategy to attract more mobile users. 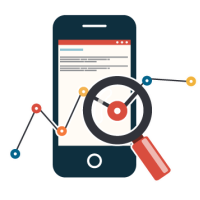 More research will need to go into the types of search engine keywords that mobile users are likely to apply. Is your website mobile friendly? Check it on the Google Mobile-Friendly Tester. 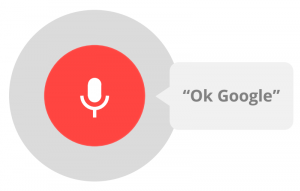 These predictions seem to point at one conclusion, that voice search is on the rise. Michael Boland, BIA/Kelsey’s Chief Analyst and VP, Content, agrees and predicts, “voice will reach 25% of mobile search volume. This will mostly happen through personal assistant apps such as Google Assistant, Microsoft Cortana, Apple’s Siri, and Amazon’s Alexa.” As a matter of fact, both the speech and voice recognition markets are expected to grow between 2015 and 2022. The former from $3.73 billion to $9.97 billion, and the latter from $440.3 million to $1.99 billion. These changes can help businesses compete in an environment where vocal interactions are replacing screen time and search engine results page placement which may no longer be a top driver of leads. 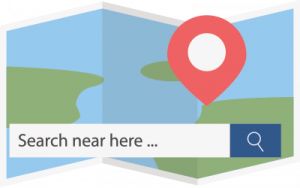 Local searches are particularly relevant to businesses that rely on attracting local customers. For a vegan restaurant located in Singapore, they want to be the first Google search result for “Vegan restaurant in Singapore.” The best way to ensure that is to optimize the restaurant’s website to indicate where the business operates, particularly on small businesses, they should focus on local SEO. 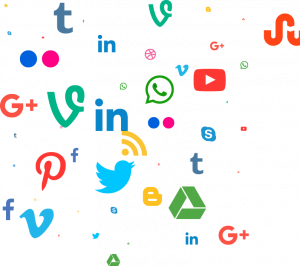 Focus on couple of social media platforms (based on your niche), drive traffic to your website from social media. To remain focused, don’t go after too many platforms, just be persistent with right platform related to your business. You can see that Facebook, Twitter, LinkedIn Instagram, Google+, and Pinterest are coming in top searches now. These should be enough to start the process, just be sincere to your business, keep it real and always focus on real visitor, not just search engines.